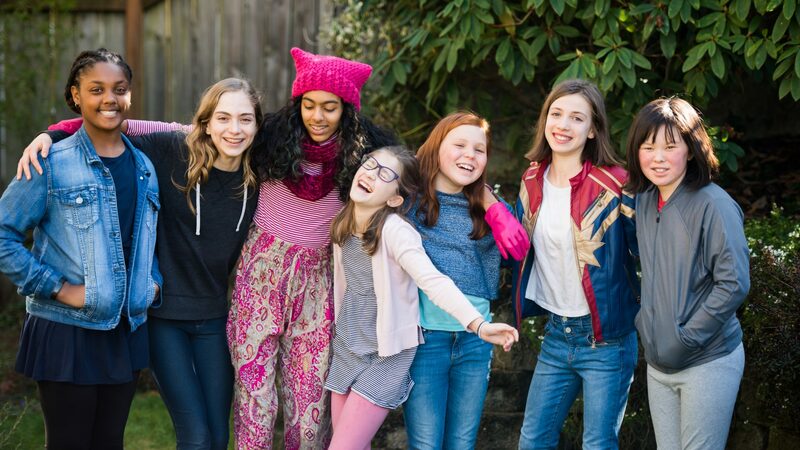 As a result of the June 2017 meeting and discussion, the Damsels decided to take action through education. After some great brainstorming about potential actions (including a huge math-themed carnival), the girls combined several ideas into one. They created a flier about Katherine Johnson and have been sharing it with friends, family and at Damsel events. 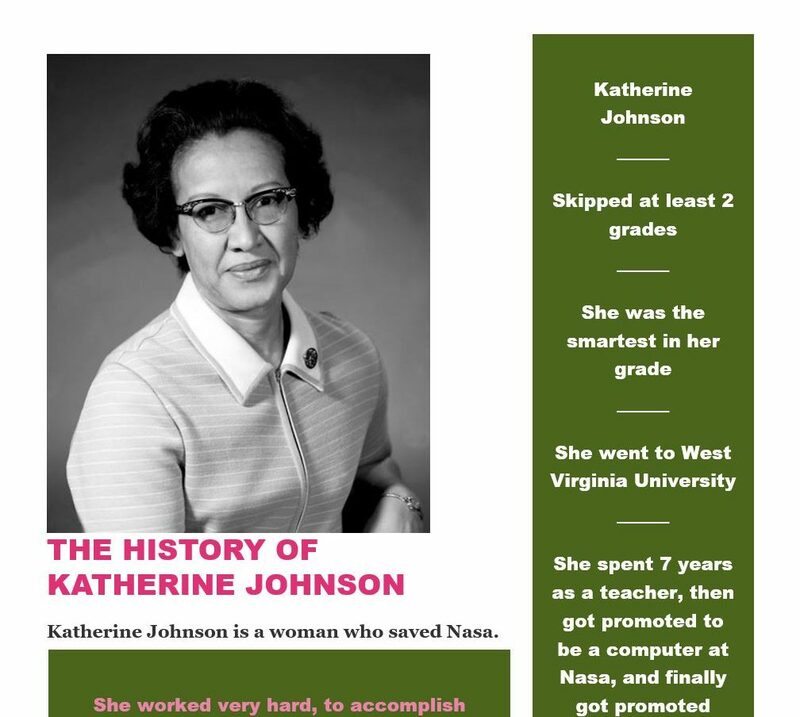 You can print out and share the PDF here: the history of Katherine Johnson. Spread the word!